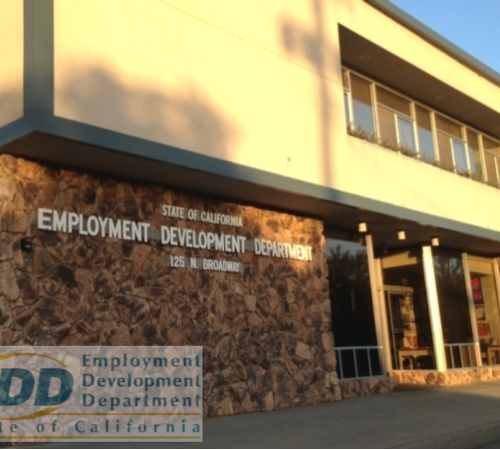 The State of California Employment Development Department (EDD) provides recruitment assistance either on-site or at an EDD office and will assist with grand openings and seasonal employment. 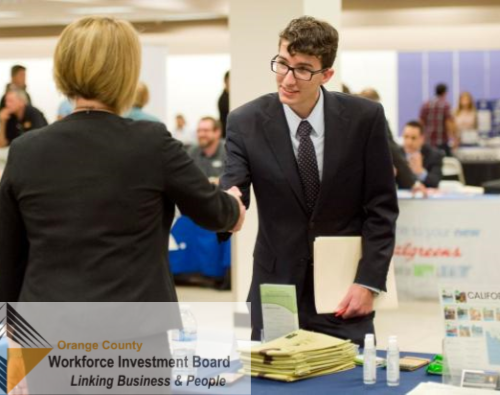 The Orange County Workforce Investment Board is a one stop system for administering workforce programs throughout the county. 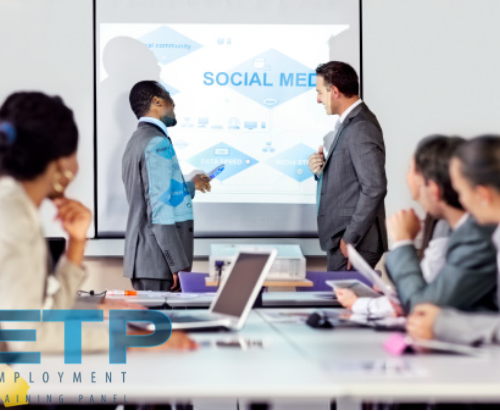 The Employment Training Panel (ETP) assists businesses in acquiring and retraining the highly skilled front-line workers and staff needed to increase competitiveness and productivity.